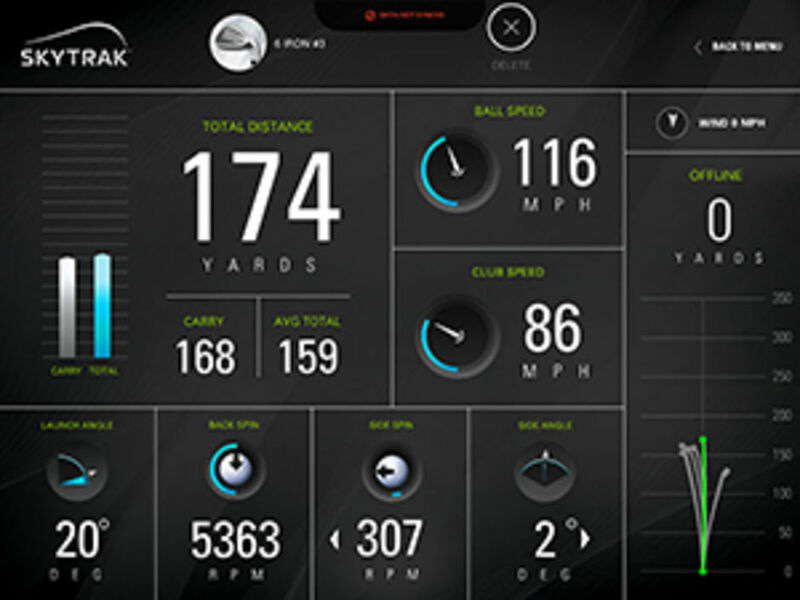 South Herts assistant professional Dan Woods is pleased to offer golf coaching using the latest Launch Monitor Technology from SKYTRAK. Whether hitting on the range or into a net, SKYTRAK provides key information to explain what is happening with your golf swing. Instant detailed readouts can be viewed stored and even sent to you in an email so that they can be stored as permanent records for future comparison. 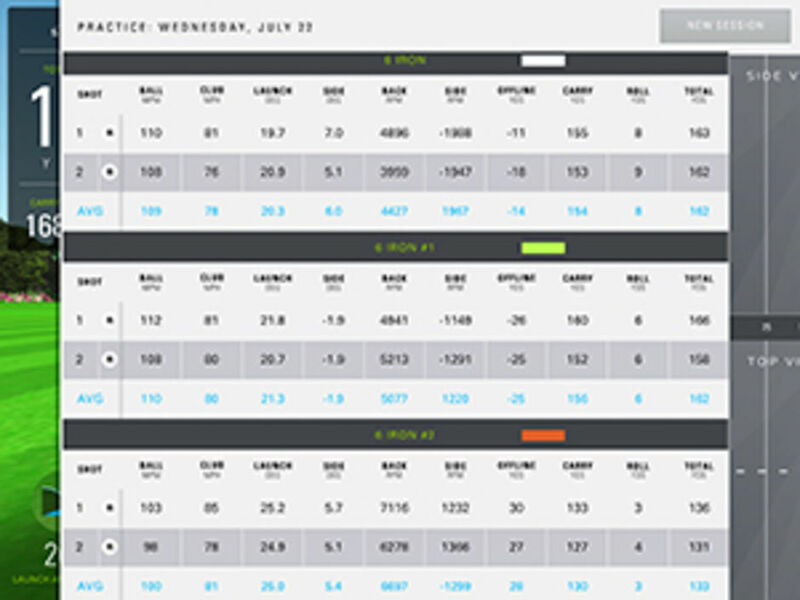 It will provide feedback metrics on individual strikes and averages over multiple strikes showing ball spin, side-spin, ball speed and launch angle. Getting fitted: When getting fitted for new clubs by looking at the metrics for your existing clubs and when trying new clubs you will be able to get comparison metrics which will aid club selection and customization. Best Golf Ball for your game: When considering which ball best suits your game the system will show what the ball flight characteristics are when doing comparisons such as spin rate, ball compression, speed off the club face. 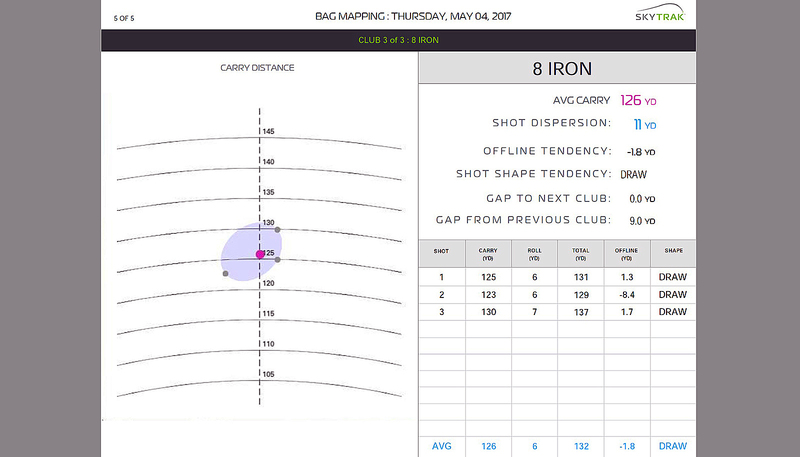 Individual Club distances: For your existing clubs you will be able to measure each club in terms of ball flight, carry and roll, to help understand exactly how far each club sends the ball and displayed on a single chart (see display) you can see the gaps, in terms of distance hit, between each club. Ideal for selecting gap wedges or the transition from irons to hydrids and woods. 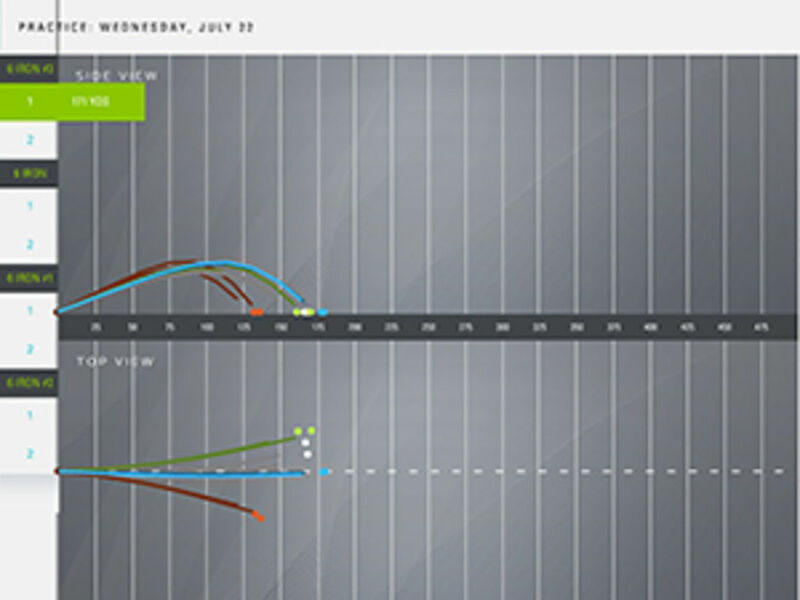 Try this revolusionary golf development aid to see how it can help your game. Dan Woods is fully trained in this technology and would be happy to help out. See below for pricing of various packages which can be with or without the Launch Monitor technology. Future Plans: South Herts Golf Club intends to develop an indoor hitting area incorporating World Golf Tour technology. 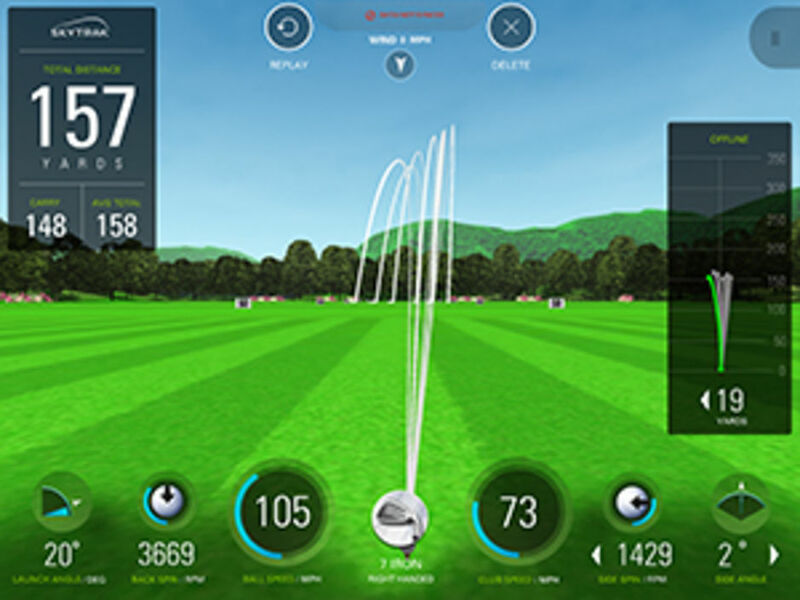 This includes using a projector and screen to be able to view actual ball flight and roll in a graphical simulator to enhance the training experience.